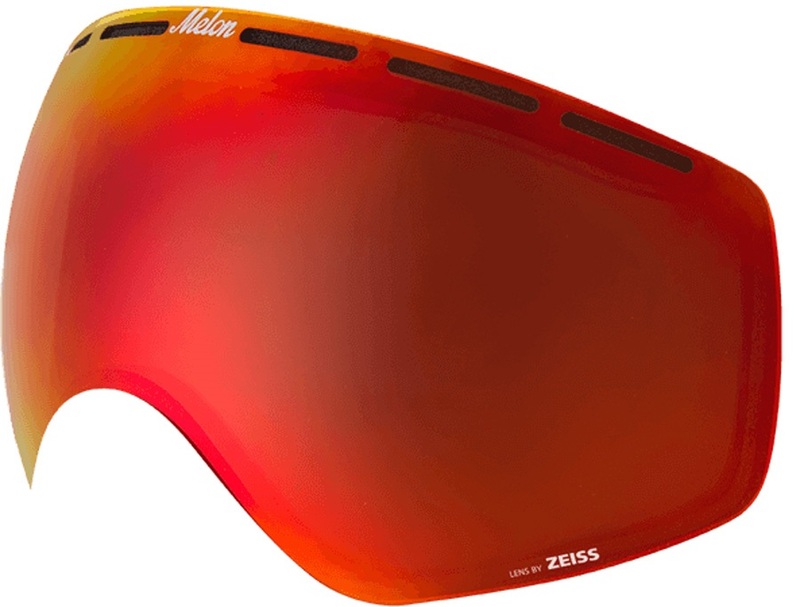 Melon are an innovative company within the ski/snowboard industry and manufacture goggles that are fully customisable. 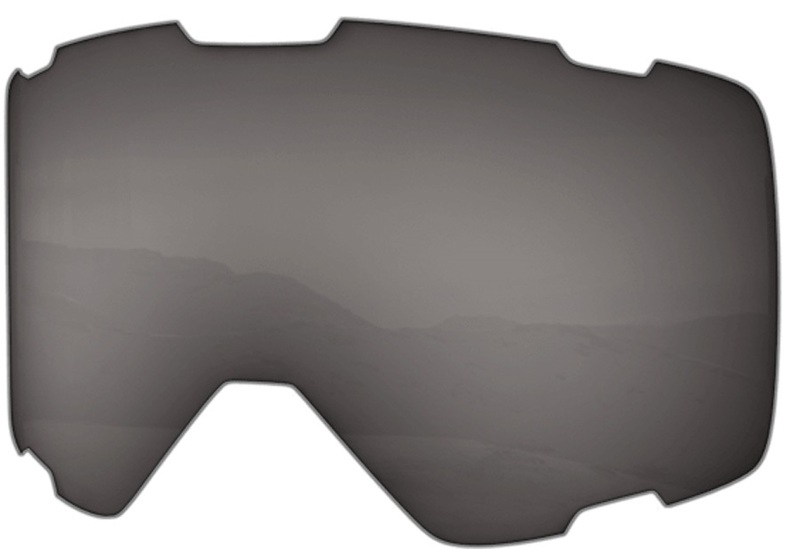 Simply choose a frame, equivalent lens and a strap to design your own ski/snowboard goggles. Melon goggles come in a range of different colours and designs, are fantastic quality at an affordable price and offer the option of changing up your goggles in order refresh your look. New strap, new frame, new goggle, no problem.